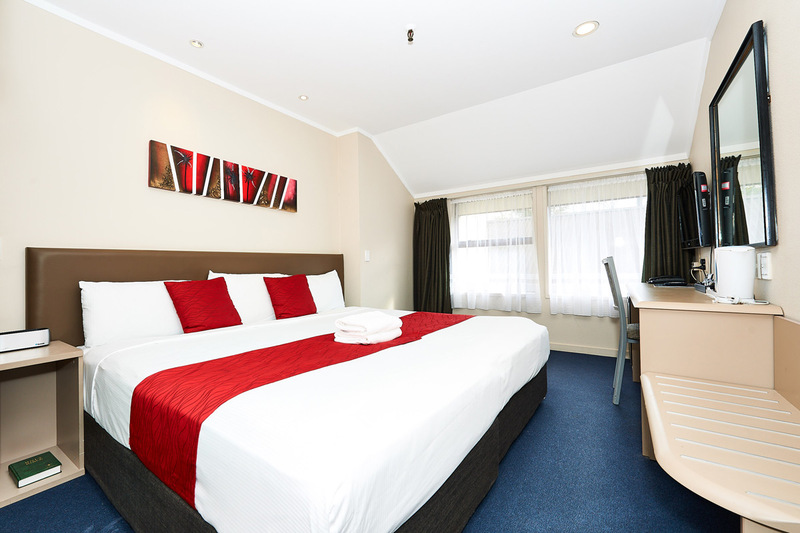 Mount Richmond Hotel offers quality, comfortable accommodation in Mount Wellington. 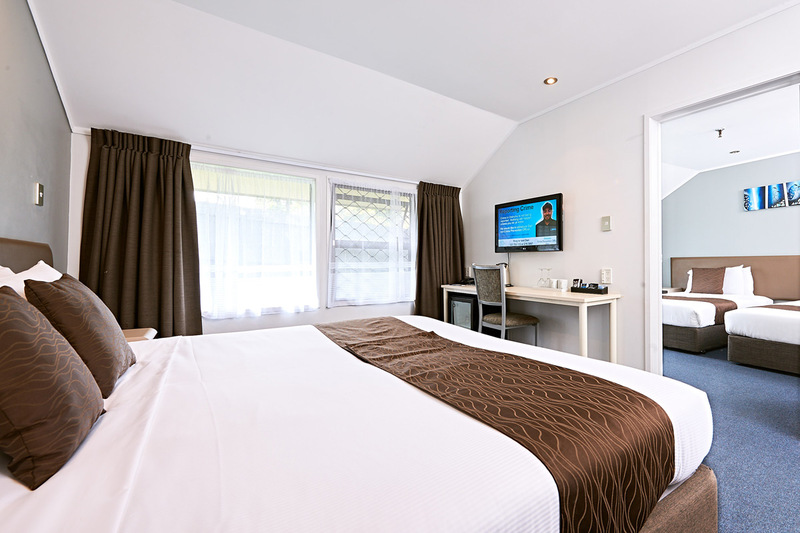 With single, double, triple and family rooms, we can accommodate a range of corporate and leisure travellers. All rooms include free unlimited Wi-Fi, flatscreen TV’s with SKY, air conditioning, tea and coffee making facilities and a minibar fridge. Find out more about our accommodation and facilities. 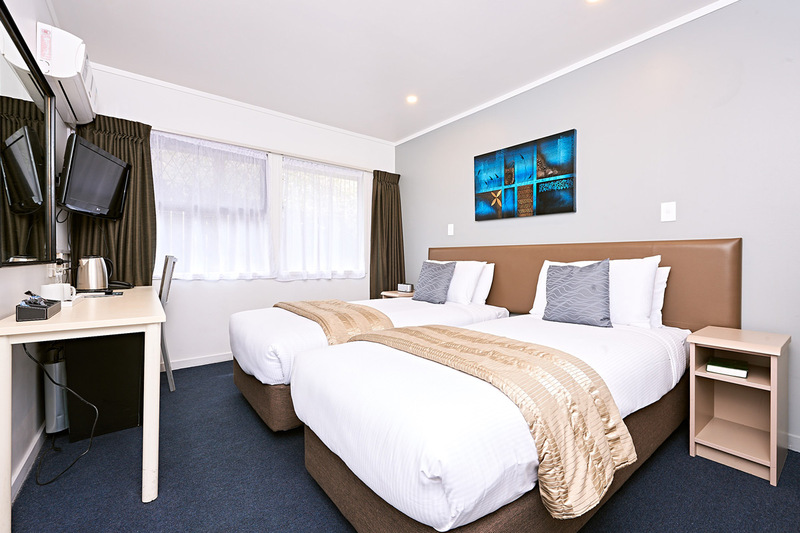 Located halfway between Auckland Airport and the CBD, our hotel is ideal for business travellers calling on southern or eastern Auckland businesses. 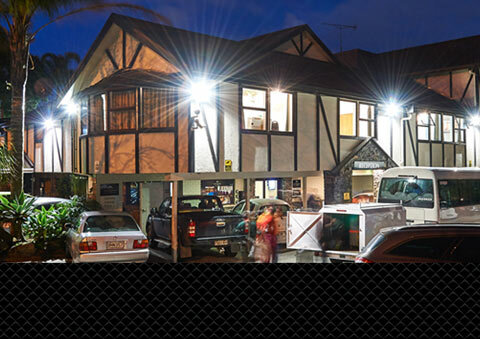 For leisure travellers wanting to experience all that Auckland has to offer, downtown is just 20 minutes away by car. 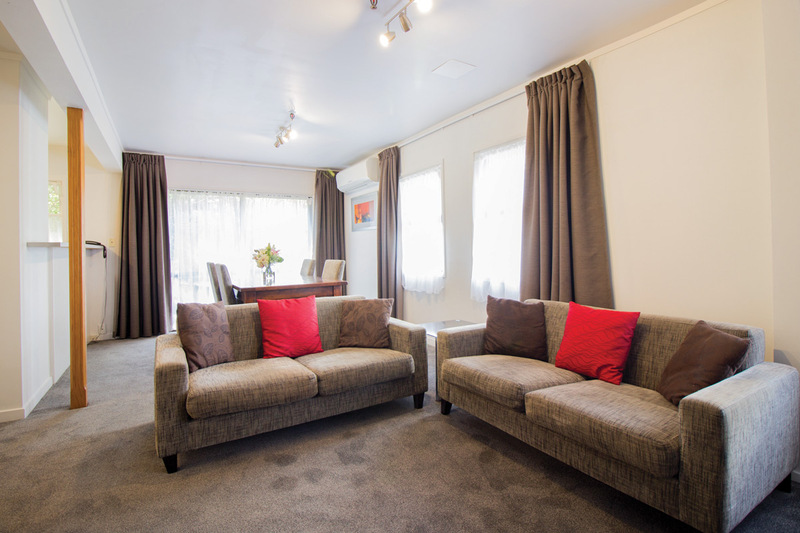 Nearby is Sylvia Park, Auckland’s premiere shopping destination with a number of great restaurants, mini golf and a state of the art Hoyts Cinema. Home to the Vodafone Warriors and host of many great outdoor concerts, Mt Smart Stadium is just 5km away.